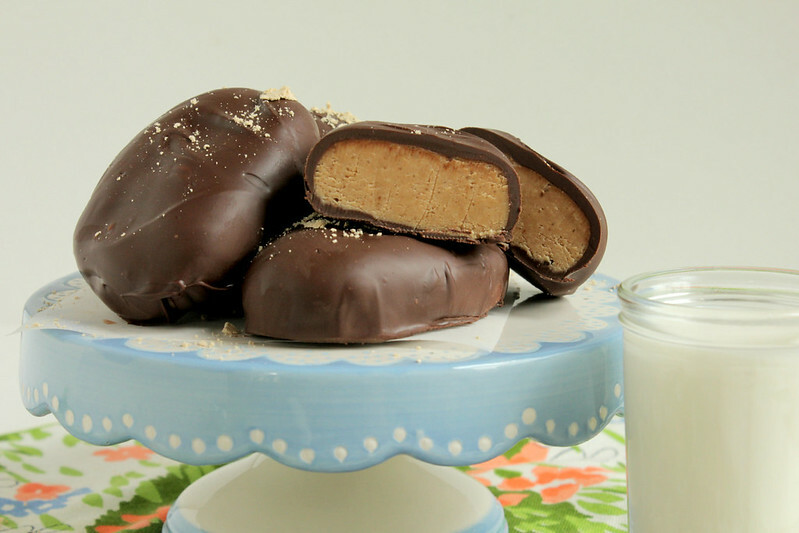 New recipe for Big Girls Small Kitchen (BGSK) today: Homemade Reese's Peanut Butter Eggs! Anyone would be more than lucky to get these tucked into an Easter basket (and I definitely just ate one for breakfast, so there's that). Click here for the recipe! Unless you follow me on Facebook, I haven't been sharing these amazing recipes with you, and for that, I offer my apologies. 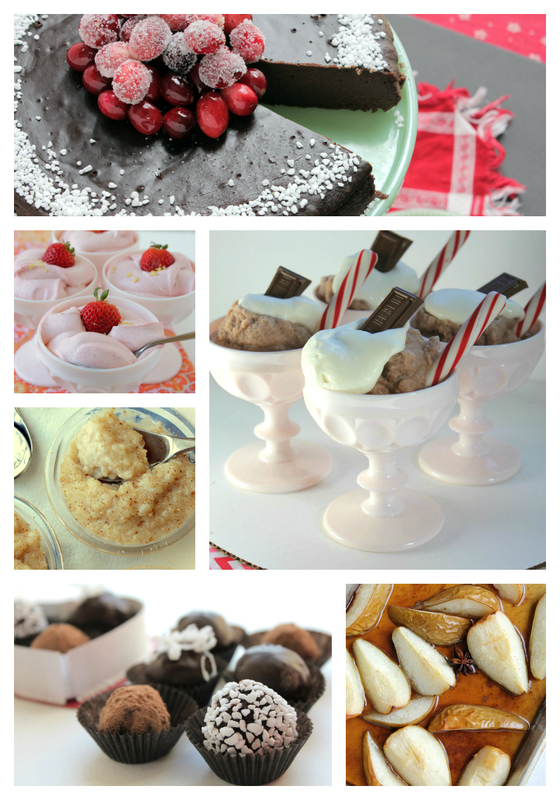 Here are a few of my favorite delicious (gluten-free!) recipes I've had the pleasure of creating for Cara over at the wonderful BGSK. Um, SO MUCH NEW here. First of all, your new design -- love (and many apologies if it's been up for a while and I just got around to seeing it)! Thank you so much for sharing your Reese's Egg recipe! You definitely can't buy those here. Your recipe was completely perfect and delicious!